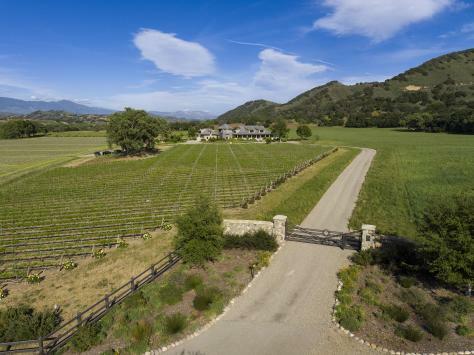 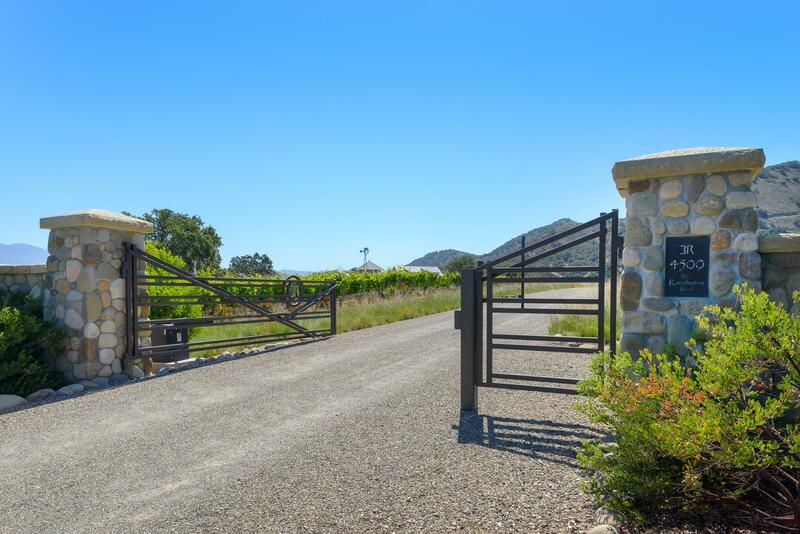 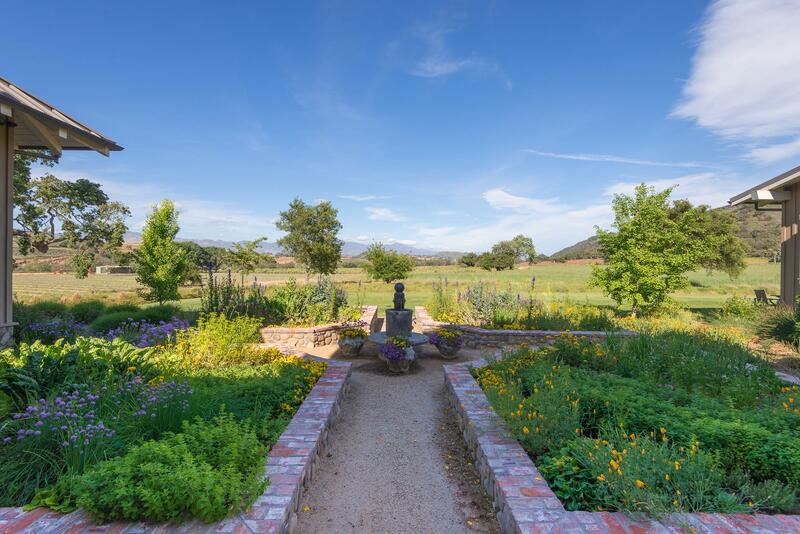 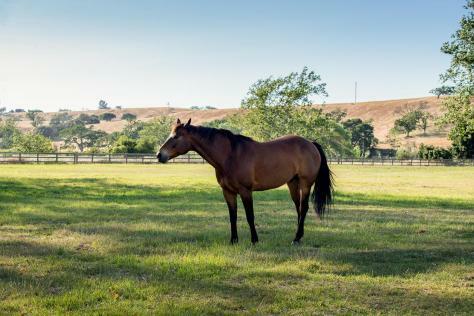 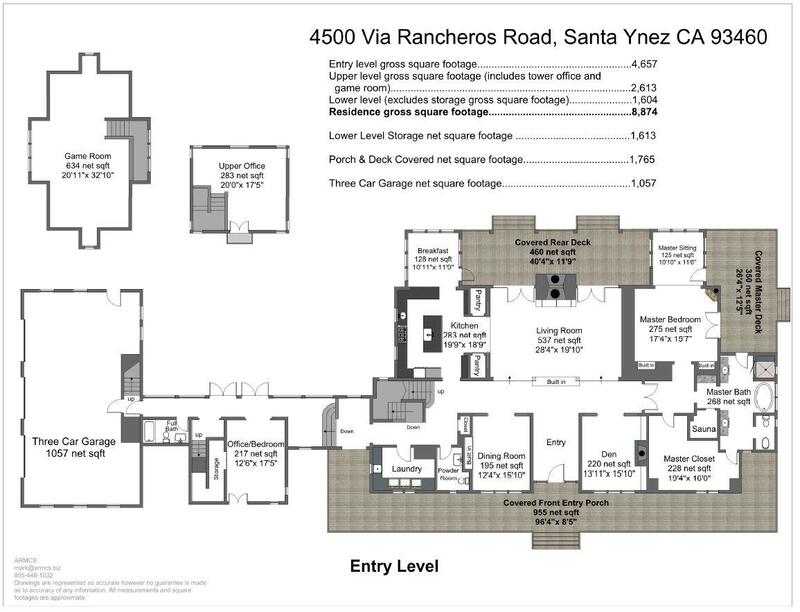 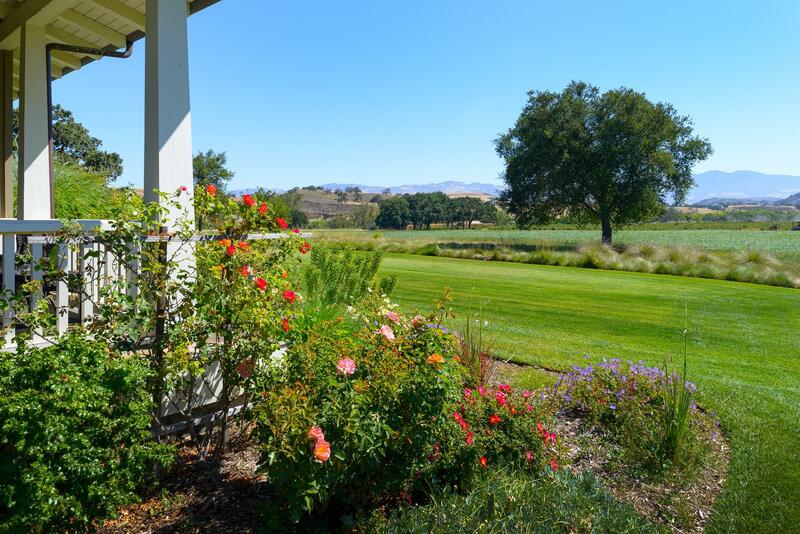 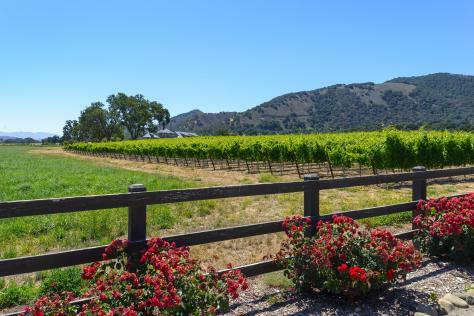 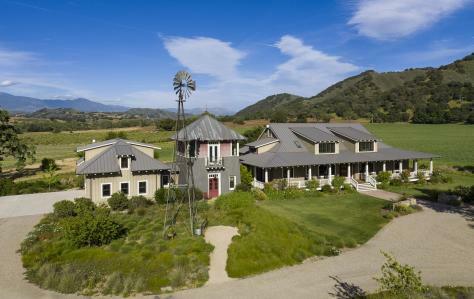 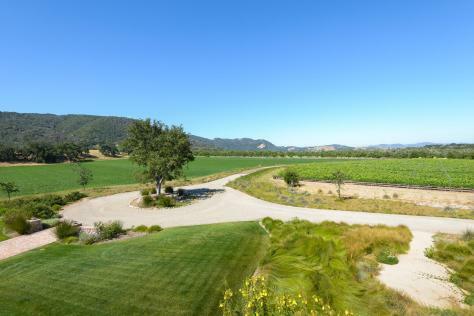 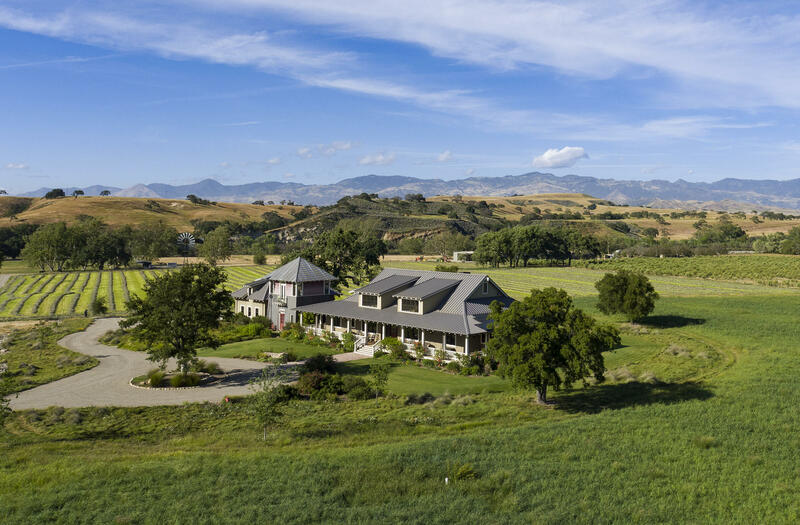 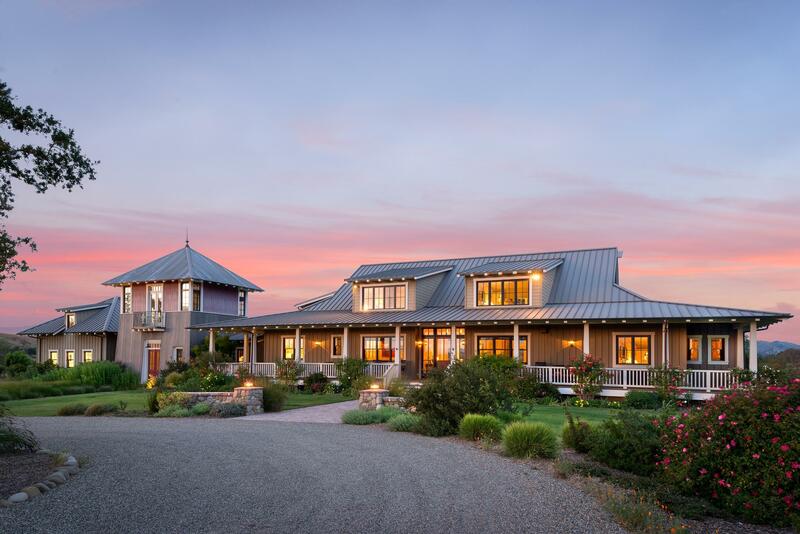 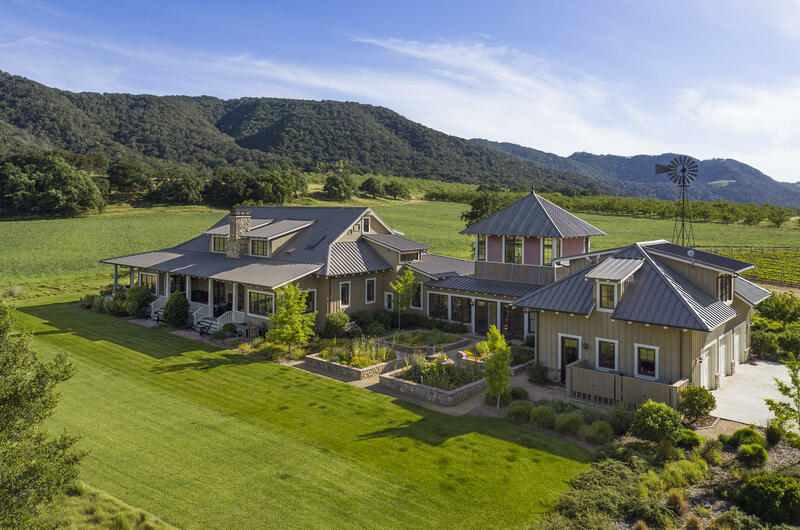 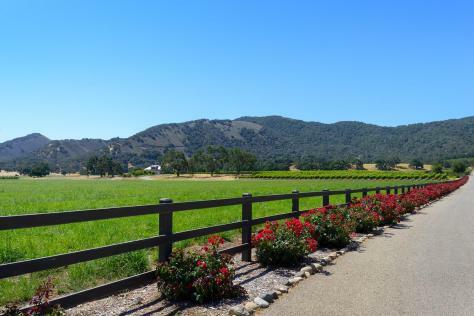 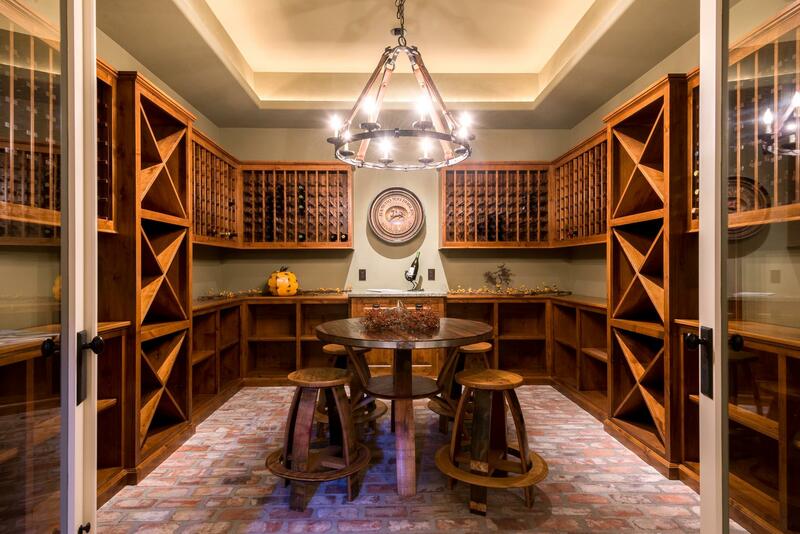 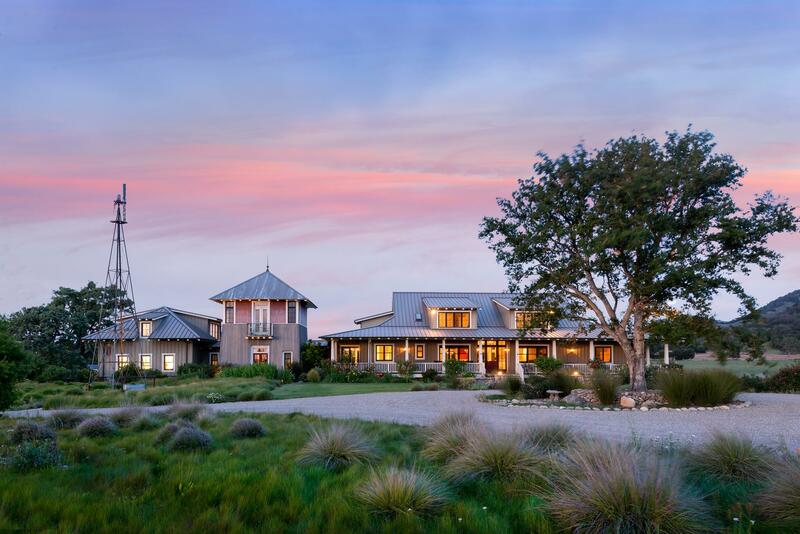 Rancho Rio Robles is a 103-acre luxury ranch located in California's acclaimed Santa Ynez Valley, home to world class wineries, vineyards and equestrian estates. 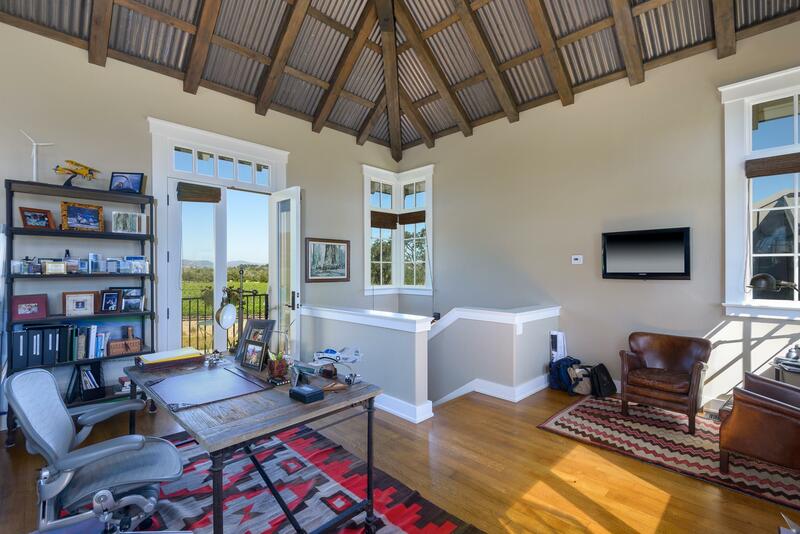 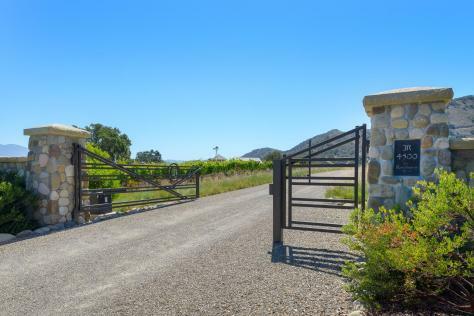 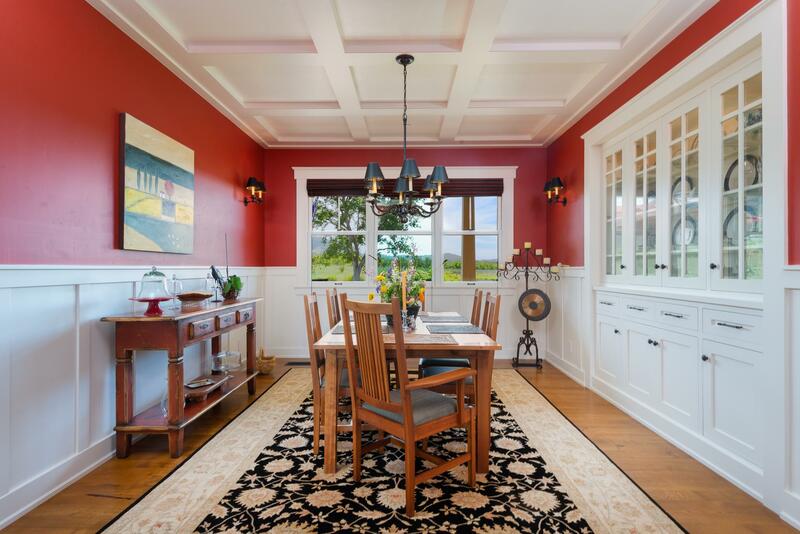 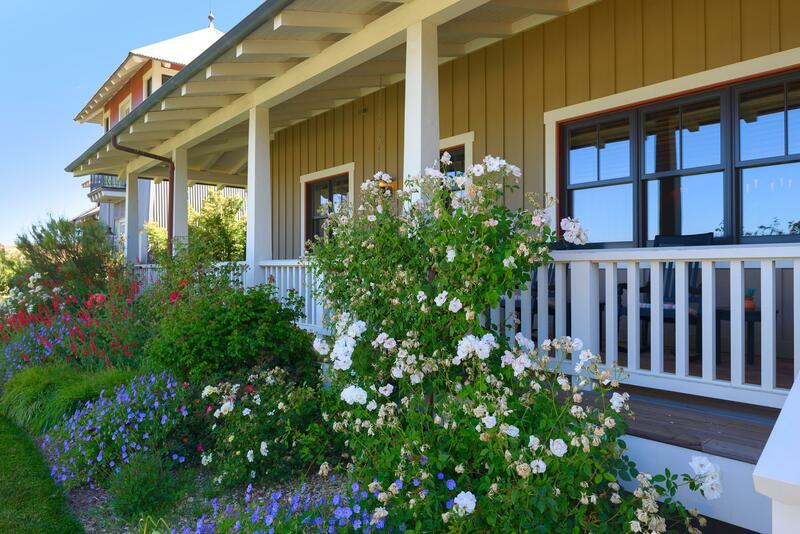 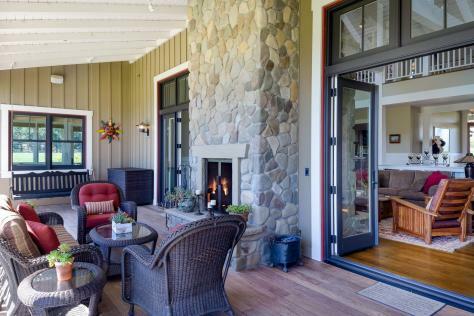 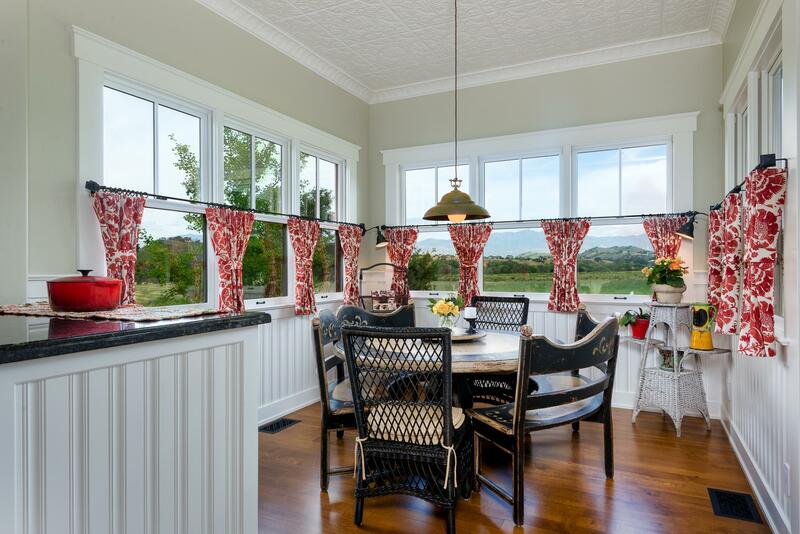 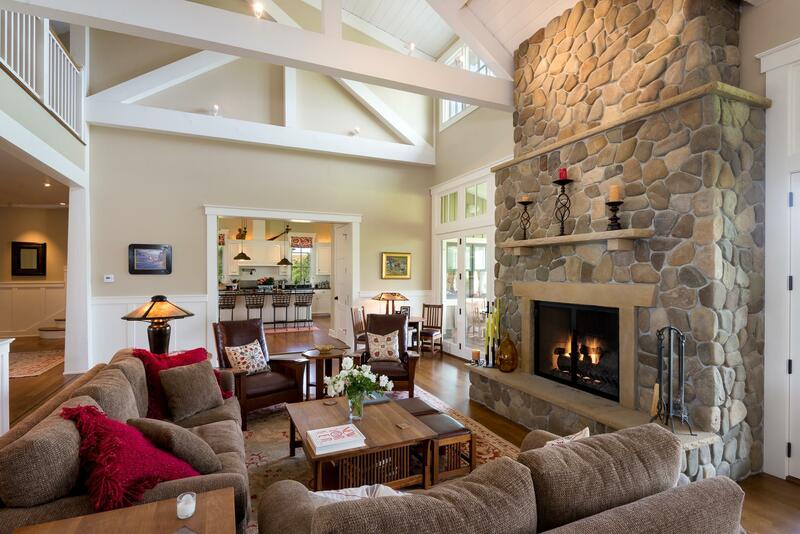 Awaiting your arrival at the end of a private country road, this home is idyllically nestled between the coastal mountain range and the Santa Ynez River. 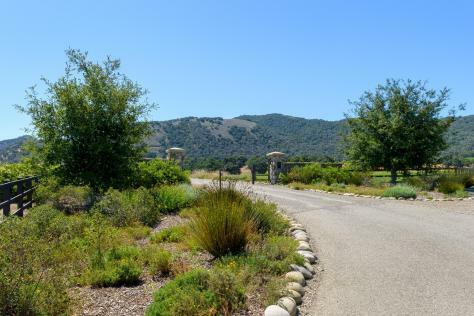 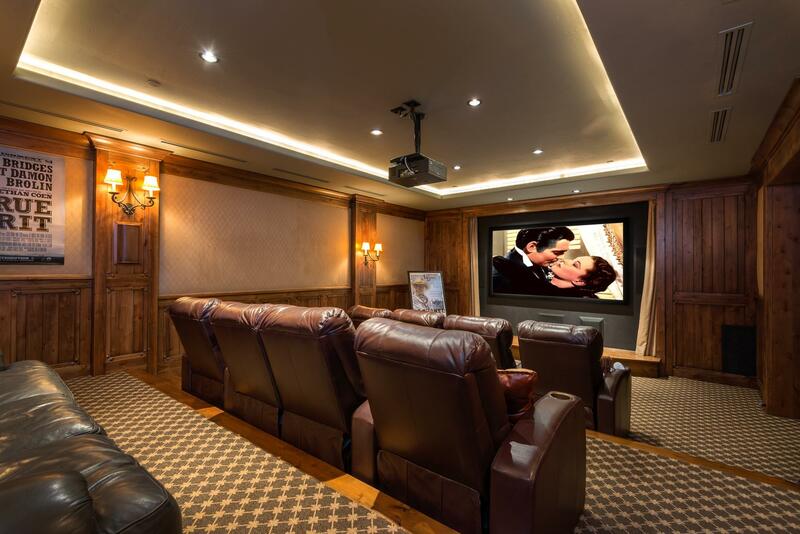 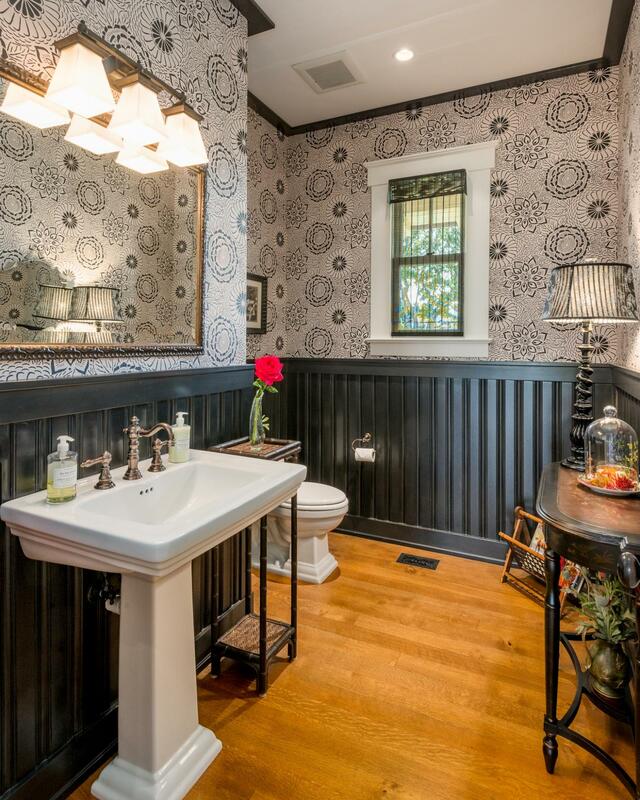 Enjoy supreme privacy while maintaining convenience to local offerings from the five quaint nearby towns, the Pacific Ocean, Santa Barbara and Los Angeles. 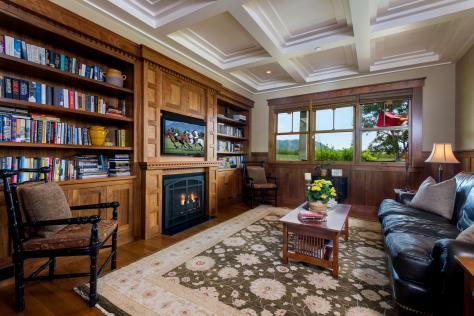 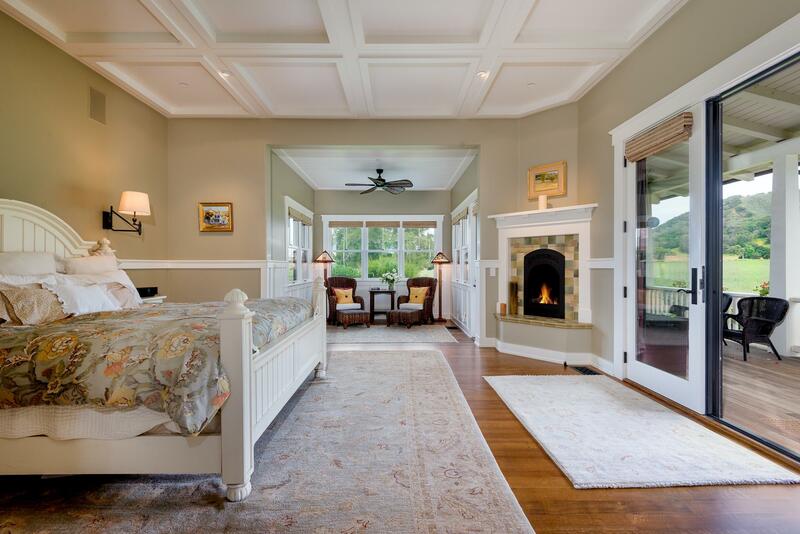 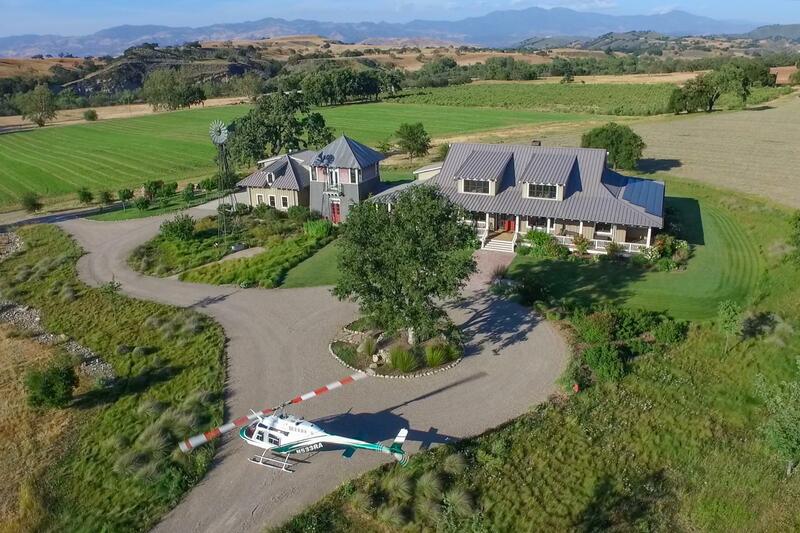 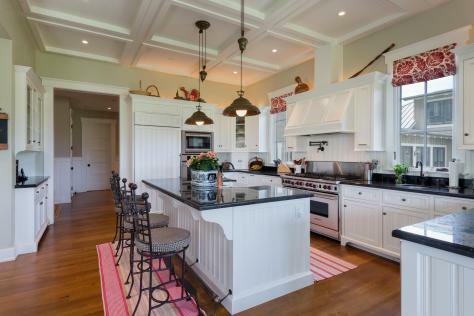 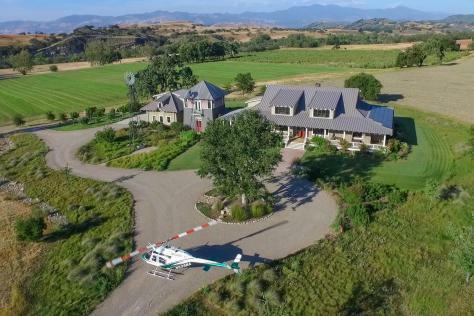 This estate offers an 8,900-square foot main residence with 1,700 square feet of covered porches, a 3,000-square foot second residence, manager's quarters, horse pastures, numerous out buildings, small vineyard, olive grove and green fields of orchard grass. 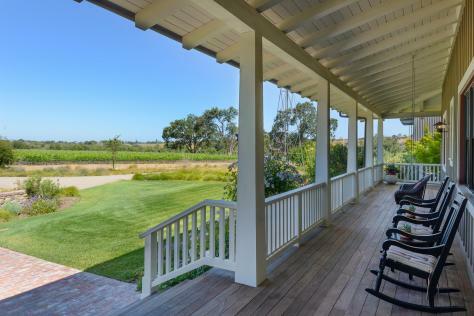 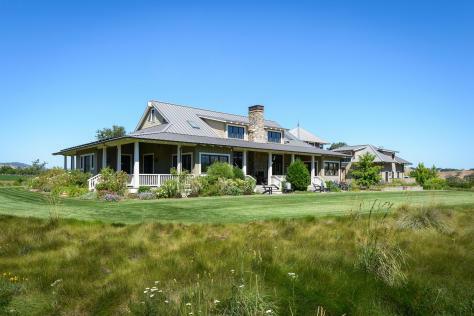 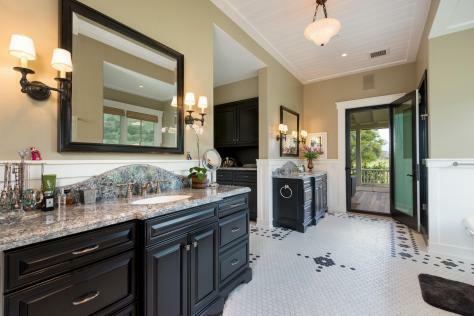 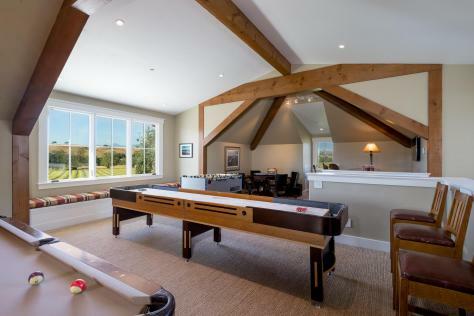 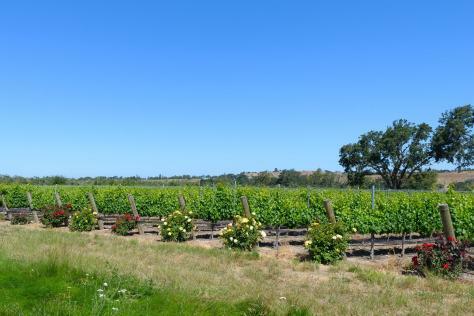 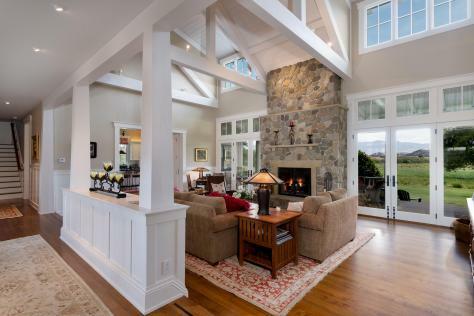 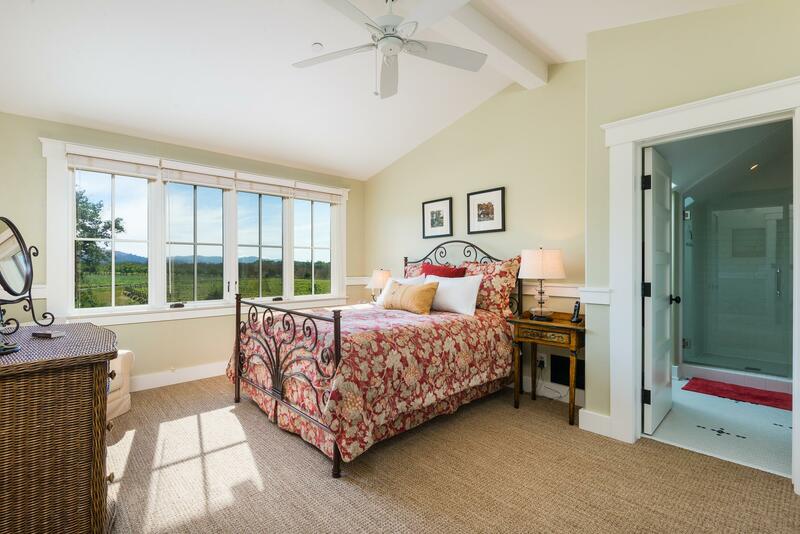 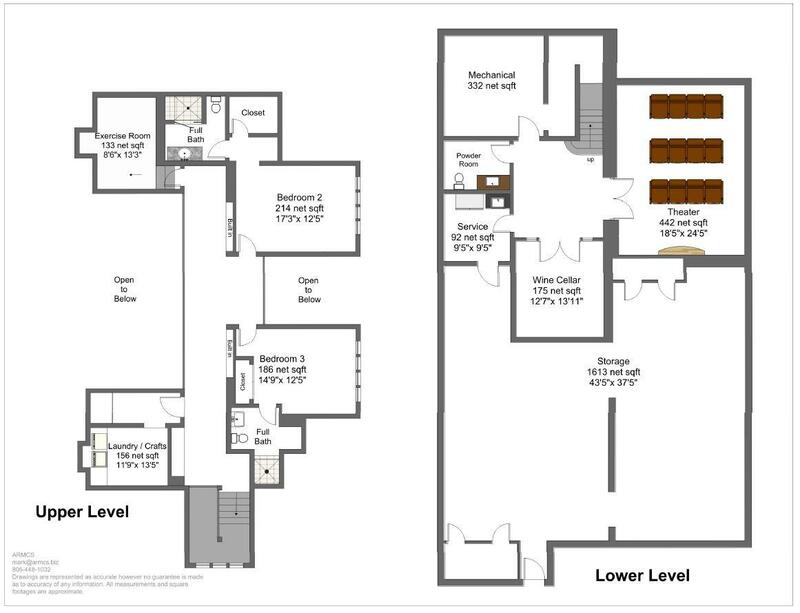 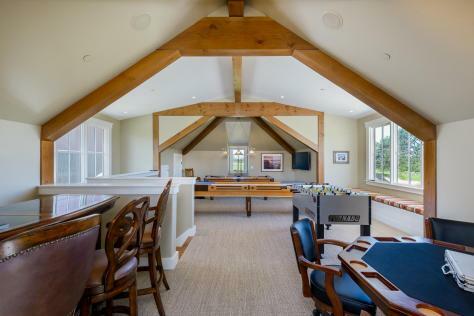 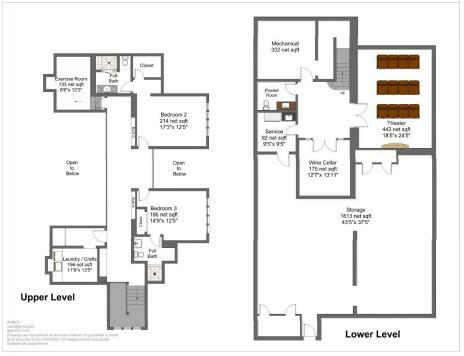 The mainly flat acreage allows a variety of uses to be imagined, including larger vineyards, orchards, equestrian activities, trap shooting, tennis, a polo field and other activities you might enjoy! 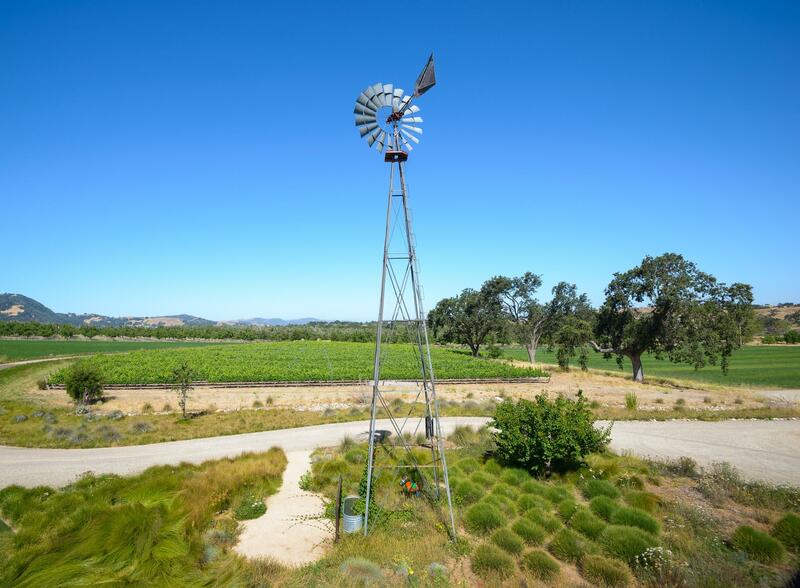 The picturesque landscape includes a variety of mature trees, wild flowers, a 1920's vintage windmill and a chef's garden. 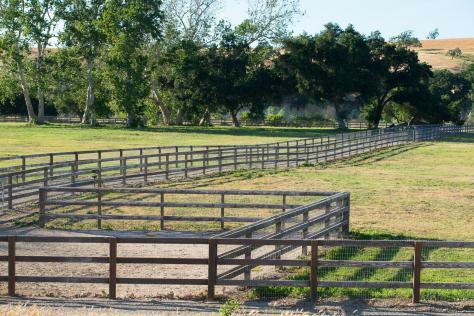 The ranch's three wells provide outstanding water resources, with the agricultural well producing over 1,000 gallons of water per minute, enough to provide water for just about any activities you might consider.